The nation is battling the “worst drug crisis in American history,” according to the First Lady of America. Over 100 people die every day from opioid-related overdoses, according to the US Centers for Disease Control and Prevention. The epidemic has become a health crisis with devastating consequences. Although? What if experts could know about overdoses before it is too late? California scientists have been exploring the possibilities of having the technical knowledge to predict overdoses from heroin and opioids through a model that uses Google searchers. The study, published in the journal Drug and Alcohol Dependence in September and reported on this week in Scientific American, revealed that searches for certain drugs on Google, including street names, can be used to analyze heroin-related visits to the ER. According to the data used from nine US metropolitan areas on Google searches for opioids (prescriptions or not), also data on heroin-related visits to the hospital, from 2004 to 2011. The model gathered information on search terms for one year to predict ER visits the next. Keywords included, “Avinza,” “Brown Sugar,” “China White,” “Codeine,” “Kadian,” “Methadone,” and “Oxymorphone,” and explained 72% of the variation in heroin-related hospital visits. The reports show that a higher number of searches per keyword was associated with more overdoses. Scientists believe it will be a long time coming before making the initial finding and putting it to actual use. In relation to this idea, experts have created models that are incredibly accurate at predicting if someone is at high risk of attempting suicide: however, it will take years and trails in hospitals before any such results can be used widely and accurately. 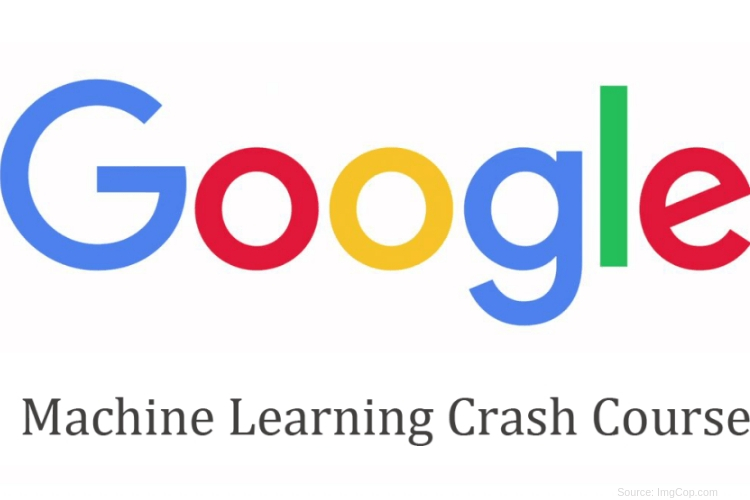 Google isn’t the first to have AI in the race to save lives, Instagram and Facebook are also working to advanced their predictability technology. The research conducted in the study shows real promise as a proof-of-concept that machine-learning can be utilized to analyze neural representations of meaning to cultivate predictive layouts of behavior. The use of acritical intelligence to decode meaning and intentions in the human brain will have unspeakable impacts way beyond modern medicine, expanding into a criminal and legal investigation, social science and human social reality, while machine and mind continue to absorb and co-evolve. A company founded in 2011 is a cloud-based, customer relationship management (CRM) software company for the healthcare industry. They announced its hc1 Opioid Dashboard and believes that the model integrates machine learning with the primary goal of detecting potential patterns of misuse and abuse among people who use or sell opioids. Reports claim the company trained its algorithm on massive datasets, extracting data from around 3.8 million providers, 51 million people and 5 billion diagnostic test results, across every state in America. The US is racing to find the solution to an issue created from within the nations own healthcare system although the concept of Machine-learning is a slow but massive step in saving millions of lives across the country and even the world.